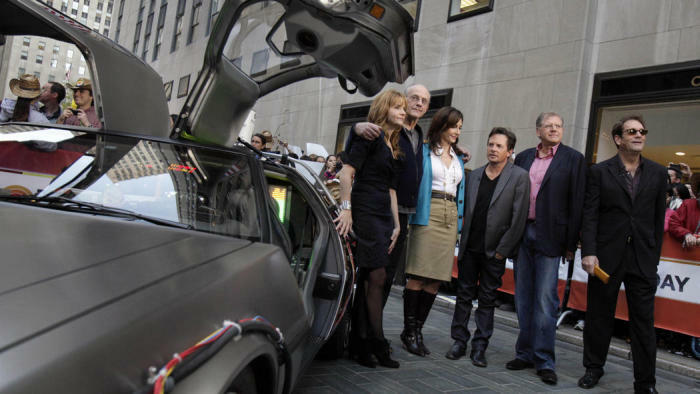 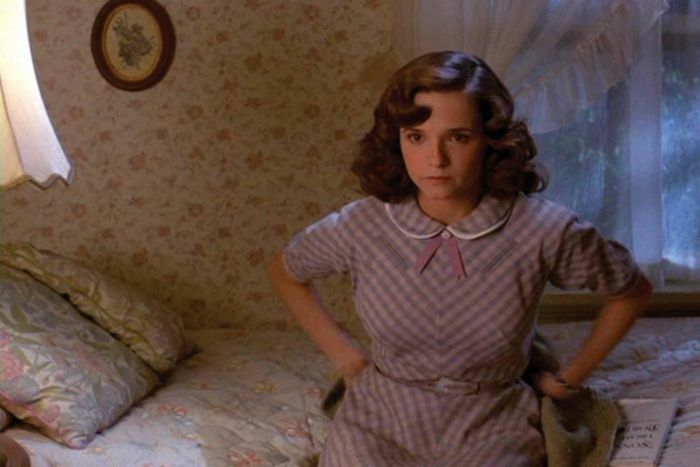 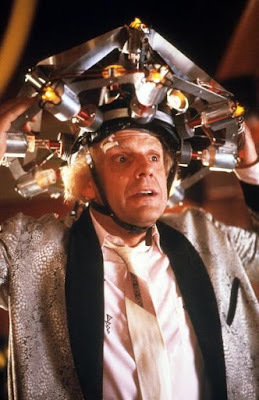 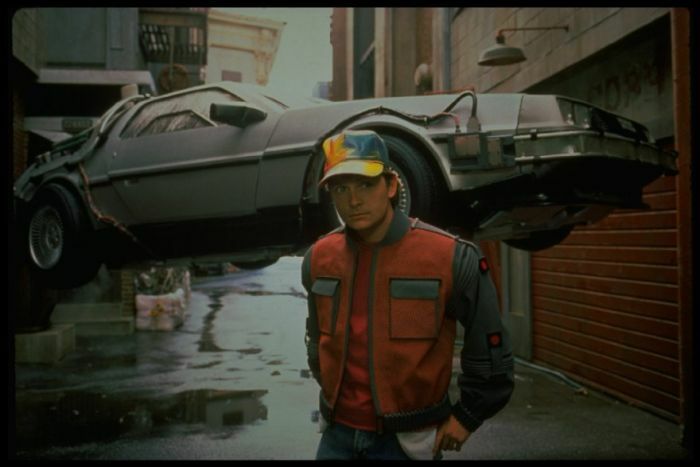 It's been 30 years since the release of "Back to the Future" and the film is still just as popular as it ever was. Michael J. 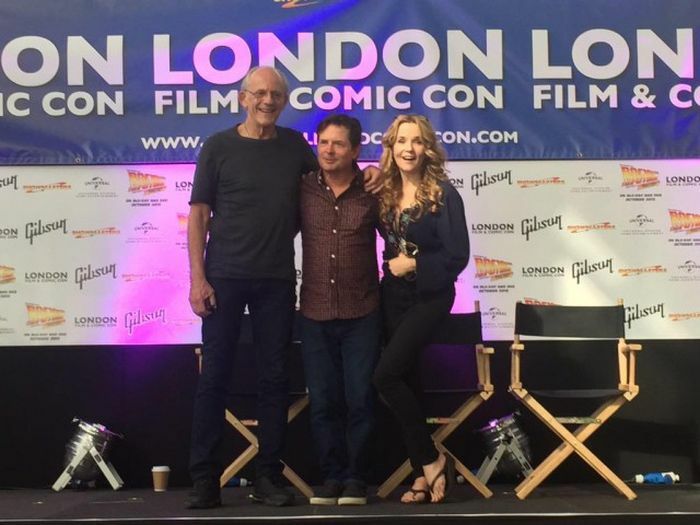 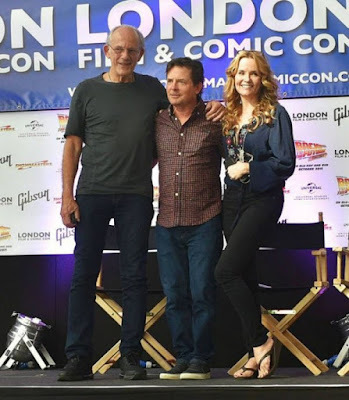 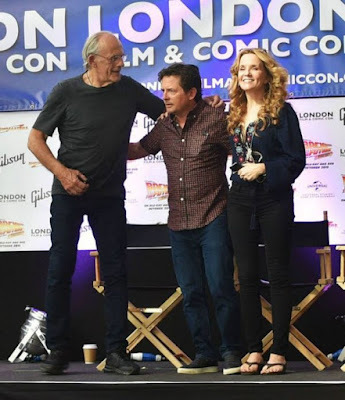 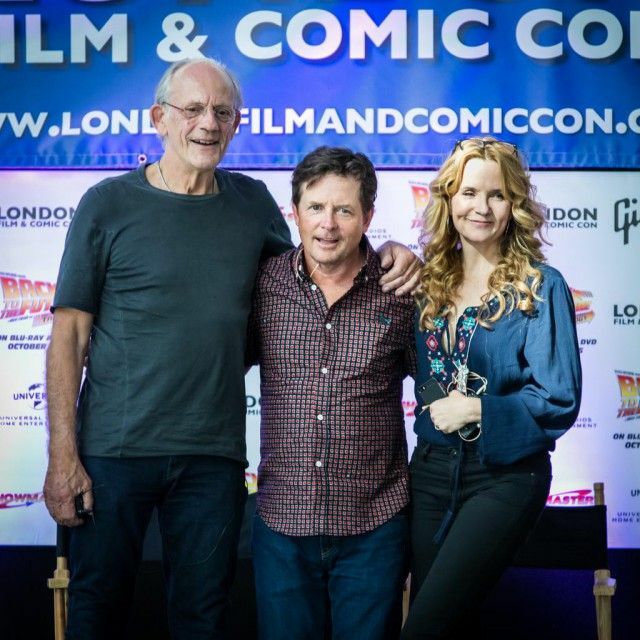 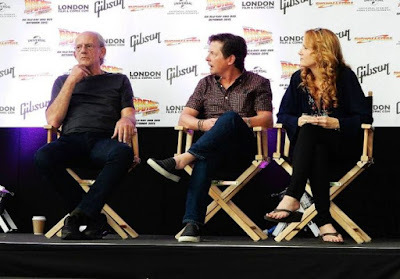 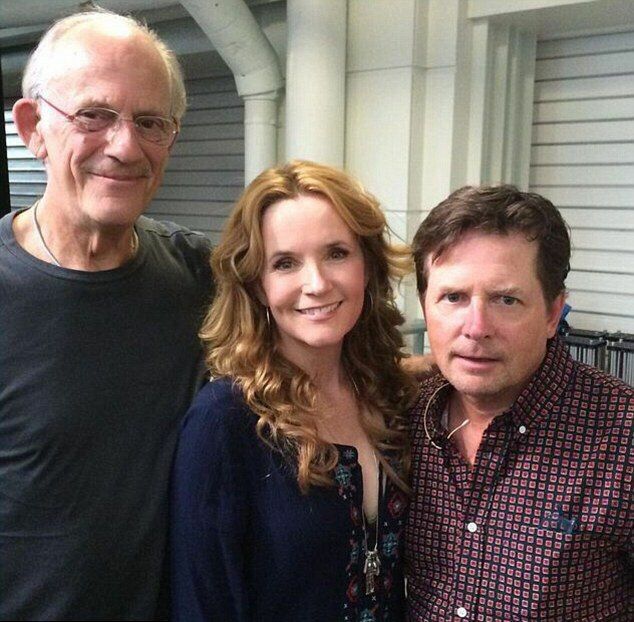 Fox, Christopher Lloyd and Lea Thompson all get together for a panel at London Film and Comic Con over the weekend and they looked happy to be reunited. How Many Lions Can You Fit In One Tree?